A new study has found that anthropogenic electromagnetic noise, emitted everywhere that we use electronic devices, has a negative impact on birds’ magnetic compasses. 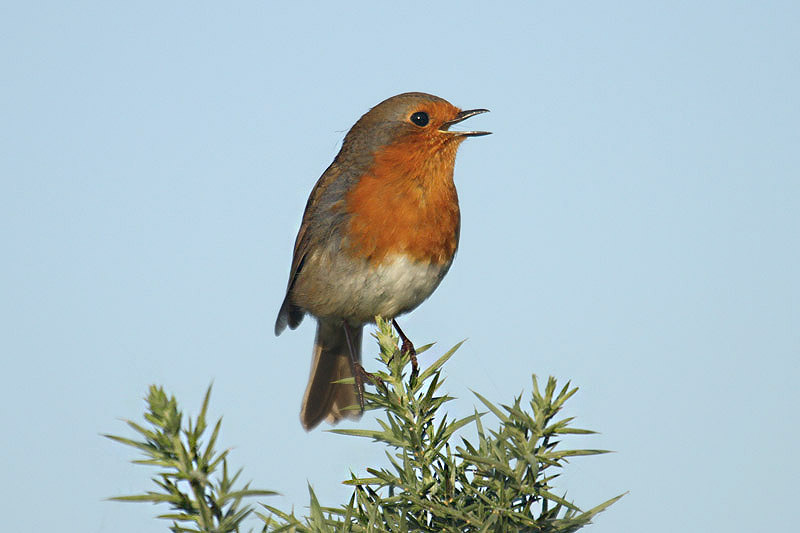 The work, which used robins as a study species at the University of Oldenburg, found that the birds could not use their compass when exposed to electromagnetic noise but, when shielded from it, soon regained their navigational abilities. The ‘noise’ is produced by equipment plugged into mains electricity supplies and through AM radio signals. Prof Henrik Mouritsen (University of Oldenburg) said “They (birds) have their different compasses: a star compass, a sun compass and a magnetic compass”. It is thought that a built-in magnetic compass, which senses the Earth’s magnetic field, helps them to find their way. Prof Mouritsen told BBC News he stumbled across the fact that low frequency waves could be interfering with this by accident while studying European robins. “The basic experiment we do in bird navigation research is that we put birds into an orientation cage,” he explained. “They are so eager to migrate, that they will jump in the direction in which they want to fly, and if you turn a static magnetic field in the horizontal plane they will start to jump in a different direction. “That experiment has worked for more than 40 years in a number of locations. But here in Oldenburg, we couldn’t get that basic experiment to work until one day we got the idea to screen these huts on the inside with aluminium plates so the electromagnetic noise was reduced about 100 times. 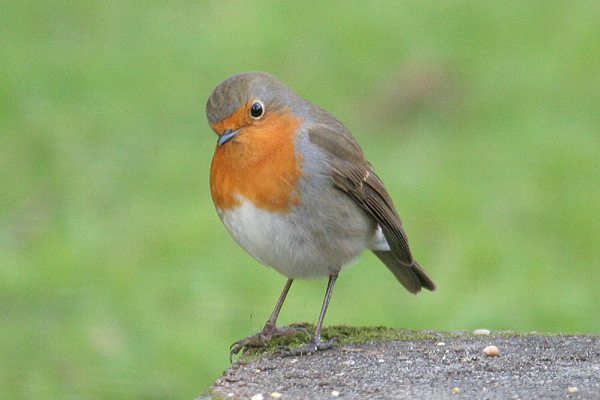 Over the course of the next seven years, he and his team carried out numerous experiments to look at how the weak electromagnetic field affected the behaviour of the robins. In essence, he found that birds exposed to electromagnetic “noise” between 50 kHz and 5 MHz lost all sense of direction. But when the field was blocked out, they found their bearings again. Prof Mouritsen said that migratory birds flying over towns and cities, where there are more homes and businesses that use electrical devices, would be most affected – and they would probably resort to back-up navigational systems. These findings are particularly fascinating when considering the vagrancy of migratory birds. While the impact of electromagnetic noise is unlikely to be a primary cause of vagrancy, its potential to disrupt migrating birds — whether lost or following a more typical path — is evident if and when they pass through populated areas, where use of electronic devices is high, and there can be no doubt of its potential as a contributing factor. Further study on other migratory species would be useful in establishing the true extent of such problems.